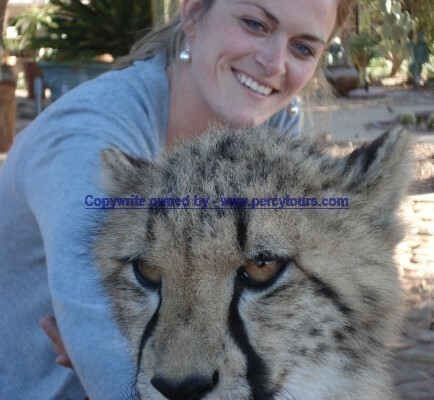 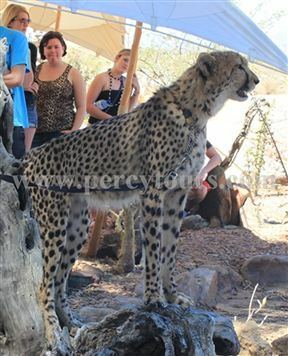 Percy Tours specialise in organising completely tailor-made and individualised tours (& transfers) of Hermanus, Cape Town and Western Cape regions, with a fleet of luxury minibuses (and Cars) with Chauffeur Tour Guides on board. 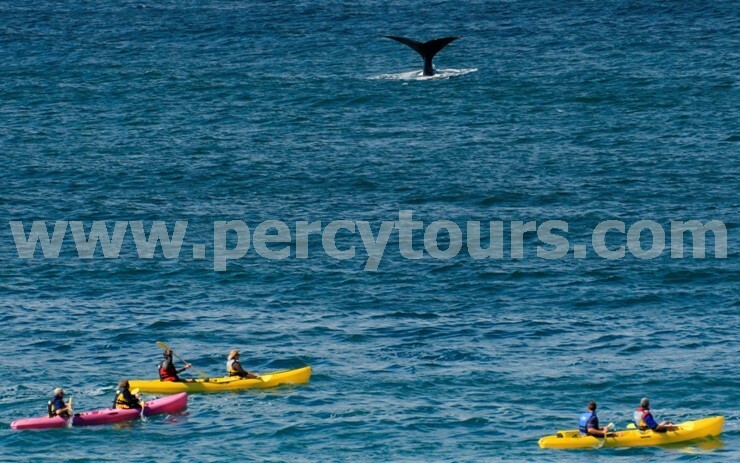 Plus book all your Activities and Accommodation requirements too. 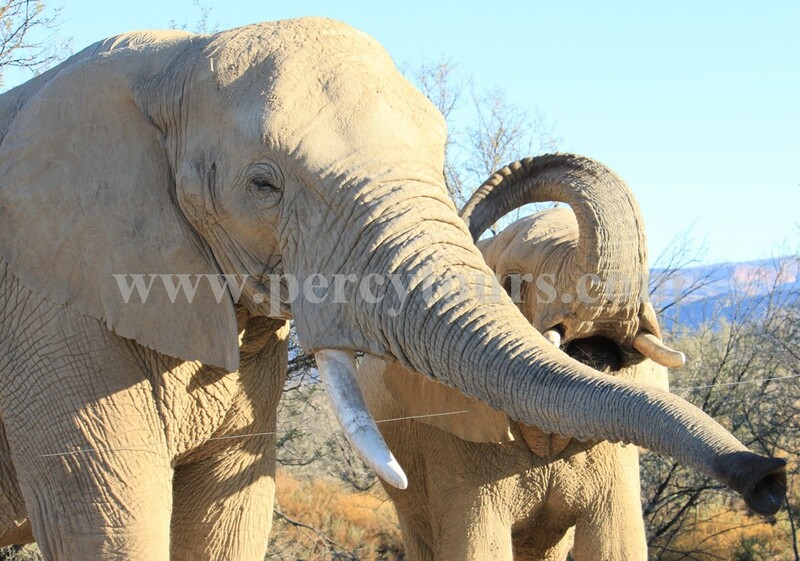 Each luxury minibus is able to transport up to 9 persons per minibus, which you will have exclusively to yourselves, therefore allowing you loads of space to spread out in comfort while on tour with Percy Tours. 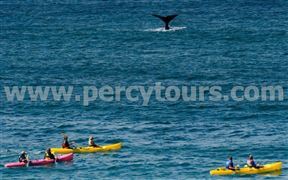 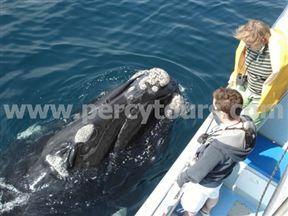 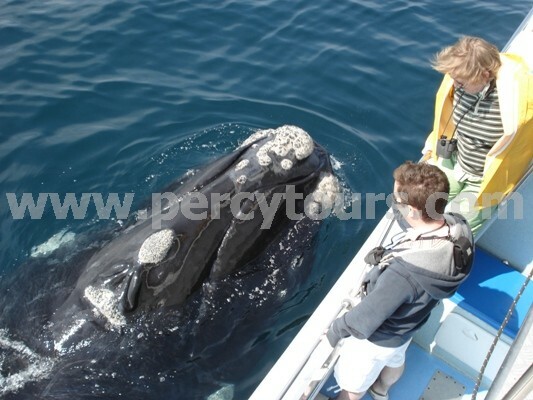 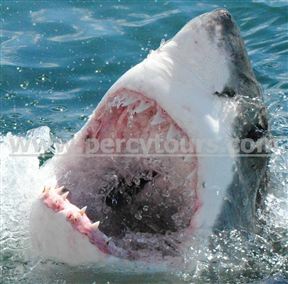 Percy Tours is 0.3km from the centre of Hermanus , the nearest airport 87.5km (Cape Town International Airport).